171 Transit Event this weekend! 171 Transit Event Friday 2nd - Sunday 4th December at Barlo Motors Clonmel & Thurles, Co.Tipperary. We are open Friday 9am - 8pm, Saturday 9am - 4pm and Sunday 1pm - 4pm. 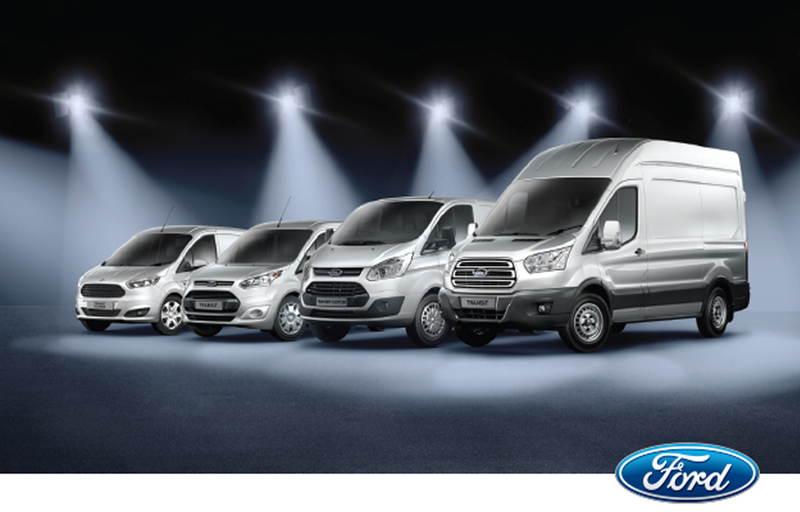 *Purchase a 171 Ford Commercial vehicle during the event and you will be put into a draw to win €1,000. To be eligible for the draw you must purchase your vehicle by Sunday December 4th.